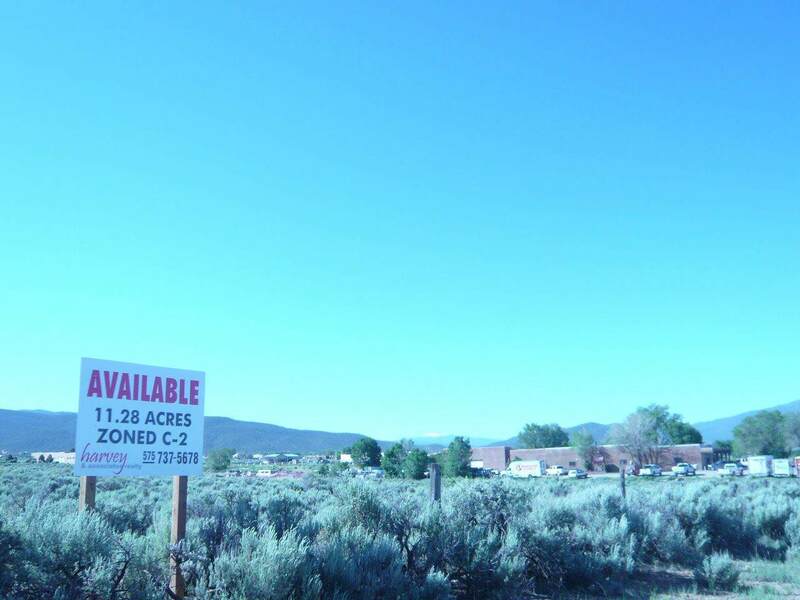 PRIME COMMERCIAL LAND WITH HIGHWAY FRONTAGE We proudly offer for sale 11.28 acres of C-2 land along the highway that leads into Taos. 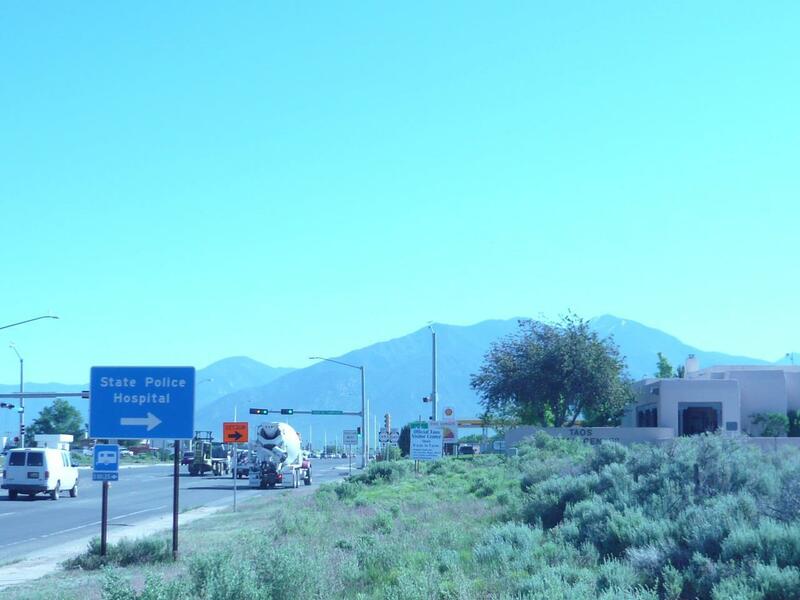 Surrounding the Visitors Center, the traffic count at this location is about as high as we have and it is likely to become the commercial center of Taos as it develops. There is frontage on both State Highway 68 and Gusdorf Road and the utilities are readily available. 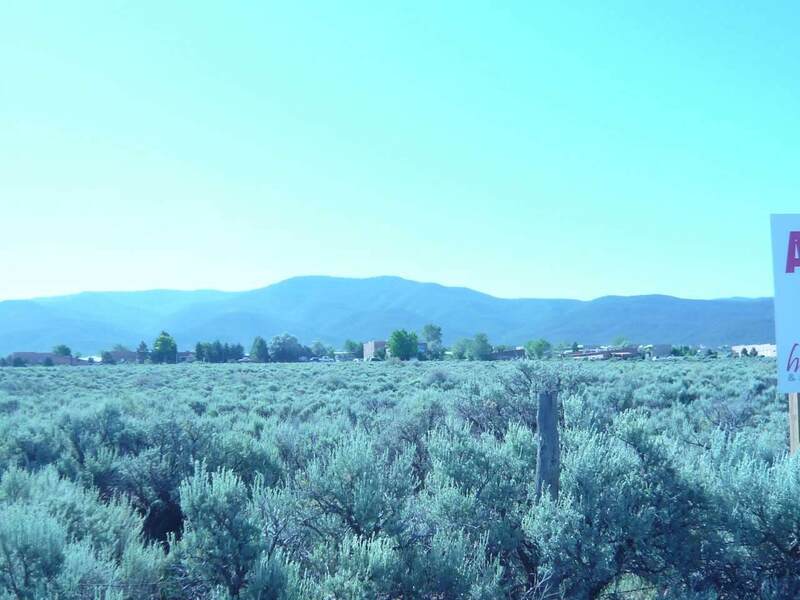 This prime location would be great to develop a shopping center or for a big box store. 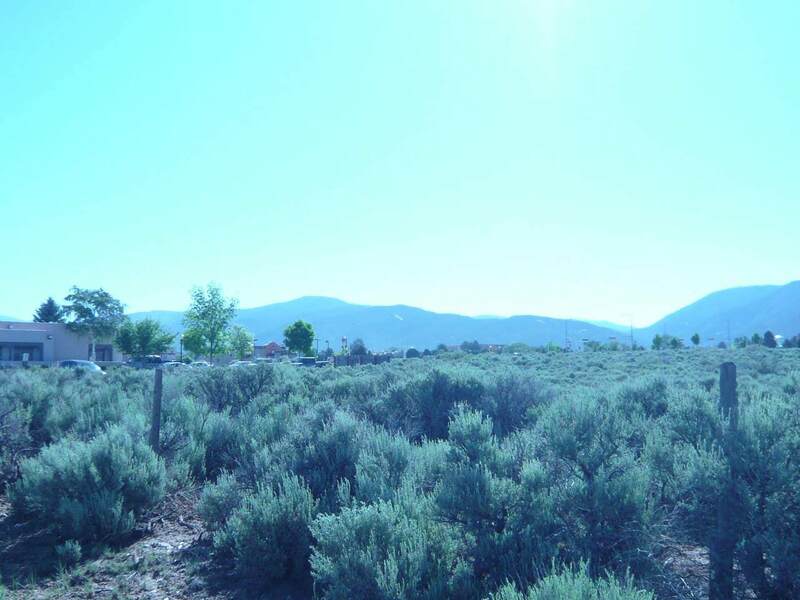 Listing provided courtesy of Harvey & Associates Realty inc.: 575-737-5678.